February 2016 - Page 2 of 2 - Tecdr Tech Security Blog. Those of us who have computers that have Windows Vista, 7, 8 and 8.1, will have noticed an annoying message that keeps popping up from the bottom right hand corner of your screen. The annoying message is from Microsoft telling users to upgrade to Windows 10 for free. 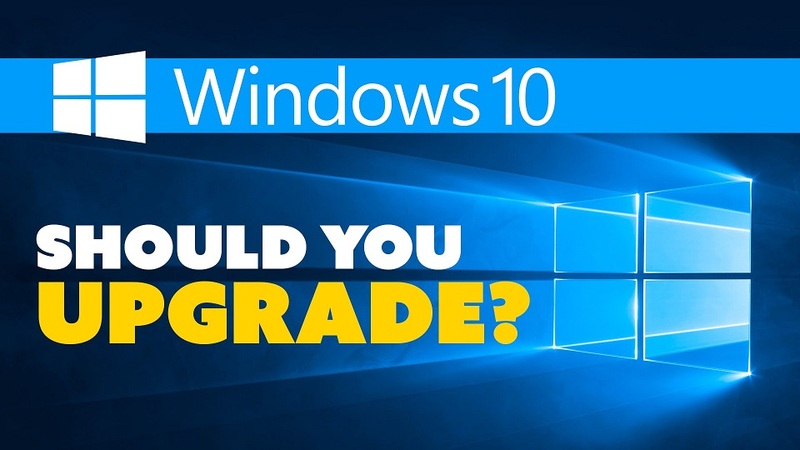 Windows 10 is a marked improvement on Windows 8 and 8.1 but is it worth upgrading to it? That’s a question that’s not as easy to answer because it depends on what you use your computer for and also what software you use on your computer. When I saw this message appearing on my computer last year I instantly upgraded but upgrading is not for everyone. In my situation I had a laptop that came with Windows 8 which I had then upgraded to Windows 8.1 and I absolutely detested both versions of Windows 8. As a tech journalist and a blogger I knew that I had to upgrade if I was to comment fairly on all things Windows. I attended a one to one preview Of Windows 10 with Microsoft just before it was launched and learnt how easy it would be to upgrade. I also learnt that any software I used on my laptop which was less than 2 years old would work fine. If you are running legacy software on your computer there is a good chance that it may not be compatible with Windows 10 and you may not have the option of upgrading to a later version. I don’t regret upgrading as it fixed the flaws in Windows 8 and 8.1 but I have found that my browsers are now running a lot slower and some of my software is not running as fast as they used to. So is it worth upgrading to Windows 10? If your computer is running Windows Vista or 7 then I would highly recommend that you don’t. If your computer is running Windows 8 or 8.1 then it might be worth thinking about, the problems that I am getting on my computer might be just down to my laptops specification. If you decide to upgrade or keep the operating system you currently have, don’t forget to update your browsers, especially since Microsoft stopped supporting browsers older than Internet Explorer 11 last month and always have anti-virus software installed on your computer.